Fits Non- Self Propelled Kirby with 15" nozzle. Fits Kirby Classic 1CR, Classic Omega, Classic III, Tradition, Heritage, Heritage 84, Heritage II, Legend, and Legend II models. Need a new roller for Kirby Vacuum Cleaner? Replace that old worn out brush roller with a new one and restore your vacuum's cleaning power. 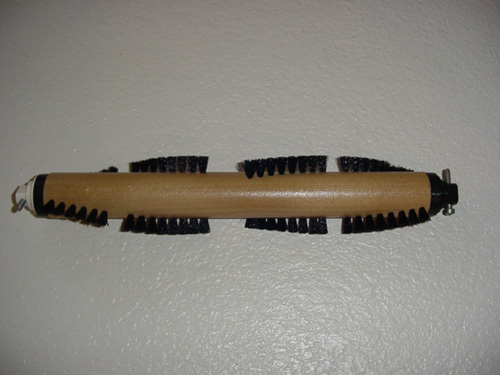 Most vacuums require a new brush roller every two years, depending on use. The brushes get worn down and you lose that, ever so important, sweeping action. By replacing your Brush roller you give new life to your vacuum. It pushes easier and picks up dirt better.